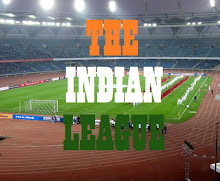 The Blue Warriors continue to build up the squad for upcoming Hero I-League and have announced two more signings today. They have roped in the services of Tata Football Academy Graduate, Germanpreet Singh. The 20-year old central midfielder, who hails from Gurdaspur, Punjab, was part of Dempo SC squad and played for them in the recently concluded Goa Pro League. They have also announced their second foreign signing with Nigerian defender, Loveday Enyinnaya, agreeing the terms to don MPFC's jersey for upcoming Hero I-League. Loveday, who has long association with Indian Football that started with Malabar United in 2010, has played for many clubs like Rangdajied United FC and Royal Wahingdoh FC. Recently, he was part of Sporting Clube de Goa's squad and played for them in 2016 Goa Pro League. 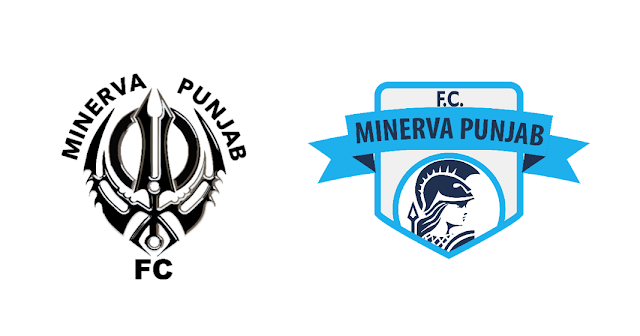 Minerva Punjab FC will make their I-League debut against Chennai City FC in an away match on January 8 at Chennai's Nehru Stadium. The match will kick off at 04:30 PM.